On 2 April 2016, for World Autism Awareness Day, Ségolène Neuville, Minister of State for Disabled People and the Fight against Exclusion, attached to the Minister of Social Affairs and Health, Marison Touraine, launched an information campaign titled "Tell me Elliot", in order to increase French public awareness of autism issues. Officially launched with a press conference on 29 March 2016, this communication campaign aims to combat popular misconceptions and to help the public at large overcome prejudice, by providing the keys to a better understanding of autism spectrum disorders. In this context, Carat France came up with a two-stage approach to generate public interest: generating interest through emotion with the film "Elliot", released in cinemas, and generating interest through experience, with the website "DismoiElliot.fr". 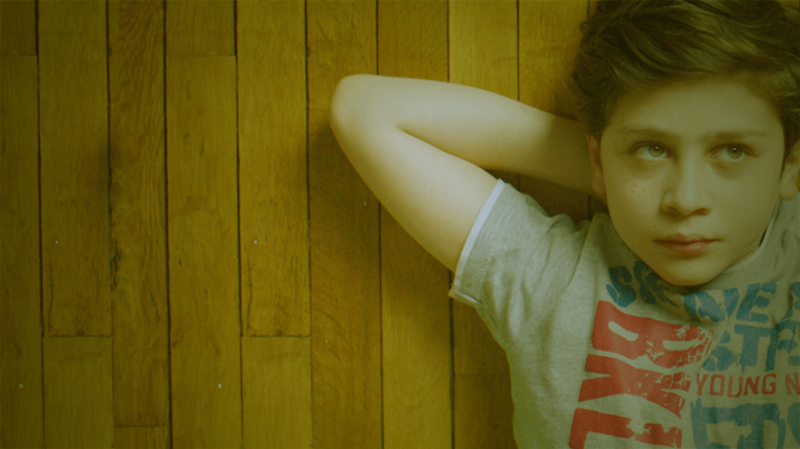 Conceived and produced by The Story Lab (Dentsu Aegis Network's Media Content and Innovation division) and directed by Nicolas Humbert, the film follows Elliot, a child with ASD (Autism Spectrum Disorder), as he takes part in a theater workshop. His parents seem worried about his integration, his place in the workshop and his participation in the final performance. The revelation at the end of the film shows that both the parents and viewers are mistaken, and that each and every person can help Elliot to find his place. Thanks to a partnership with Médiavision, the film will be shown for free in over 250 cinemas in France from 30 March to 12 April.